This Sunday, 9th December 2018, there will be a large gathering of distinguished royalties, business personalities, top-rated celebrities and representatives of blue-chip corporate organizations at the 2nd edition of the Outstanding Dignitaries Achievement Awards (ODAAWARDS 2018) holding at the Prestigious Oriental Hotels with Executive Purple Carpet Reception opening by 4:00pm. Leveraging on the outstanding success of the maiden edition of the event held last year, the planning committee of the event and its main organizers, Rollicking Entertainment Company are set to host another rewarding, scintillating and fun-filled edition of the iconic annual event. The Annual Awards, like ever before, will provide a fabulous and chic platform to recognize the business entrepreneurial contributions of Nigeria’s most outstanding dignitaries who have played an instrumental role in the development and growth of Nigeria in all spheres. Most importantly, it is designed as a great opportunity to reward outstanding Nigerians who have contributed immensely to humanity and economic development of the country over the years. This year, the award ceremony will feature music performances, a fashion show and musical drama presentation/documentary in celebration of Iyalode Efunporoye Tinubu, the first Iyalode of Egbaland , who in her life time , was a politically significant figure in Nigerian history because of her role as a powerful female aristocrat . 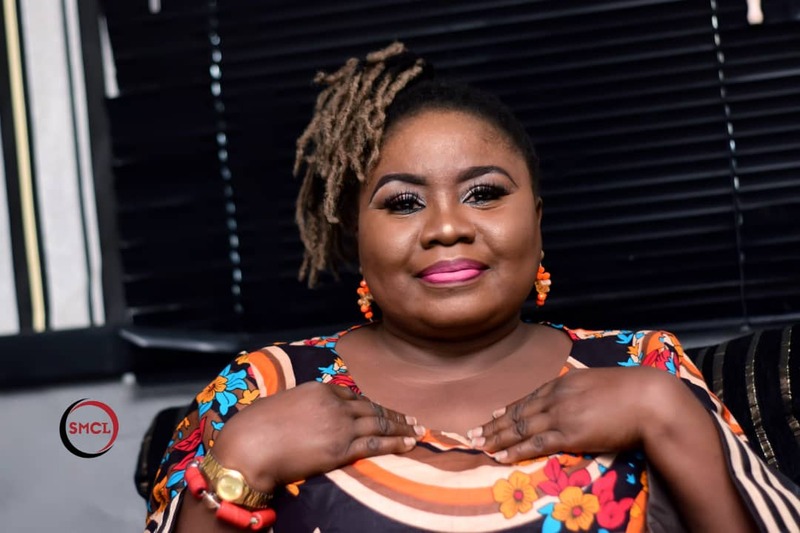 According to Princess Olukemi Egbeyode, the CEO of Rollicking Entertainment Company, “This year’s awardees have been carefully and rigorously reviewed and judged under one of the most stringent and objective awards systems in the country and were indeed winners before they were nominated and as true winners, they should all be proud of their achievements”. She further stated that that these outstanding awardees have ably represented and contributed to the private, public and community sectors in their various fields of endeavors, with each and every one of them having being truly inspirational and it is therefore a great honour to be able to recognise and reward them through the ODAAWARDS 2018. It will be recalled that the maiden edition, which held last year, had notable royalties, guests of honour and iconic awardees, such as the Oni of Ife, philanthropist Chief Kessington Adebutu and Chief Mrs. Nike Okundaye in attendance. This year’s edition which is billed to host over 500 guests will also have top dignitaries such as Her Excellency, Mrs. Bolanle Ambode, First Lady of Lagos State, and Her Excellency, Mrs. Olufunsho Amosun, First Lady of Ogun State as matrons of honor while Dr. Idiat Oluranti Adebule, Deputy Governor of Lagos State and Her Excellency, Chief Mrs. Yetunde Onanuga, Deputy Governor of Ogun State as Special Guests of Honor, gracing the award night. Some notable awardees for the 2018 edition include Miss Ashiwaju EbunOluwa and Honorable Balogun Ekundayo Olabode, The Chairman/C.E.O. Story TV Production and Multimedia. While Aare AbdulGaniyu Abiodun Ige Adams, The Iba Aare Onakakanfo of Yorubaland and Alhaji Musiliu Haruna Ishola Bello will be honoured with Cultural Ambassador and Music Icon awards among others. The Royal Father of the day is Oba Adedapo Tejuosho, the Osile of Oke-Ona, Egbaland while the Royal Mother of the day is Iyalode Alaba Lawson, 4th Iyalode of Egba and 1st Iyalode of Yorubaland. The event which will be attended by top rated celebrities and personalities from the entertainment and related industries promises to be quite exhilarating as the organizers have adequately prepared to make the second edition a memorable and more resounding event than the maiden edition as all guests in attendance will be treated to a much richer and entertaining experience. AU, AFRIMA Jury unveil AFRIMA 3.0 Nominees list. Winner Of Sisi Oge Africa Pageant Chiamaka Chukwurah Speaks. GTBank Fashion Weekend Unveils Vanessa Kingori, Masterclass Coach.